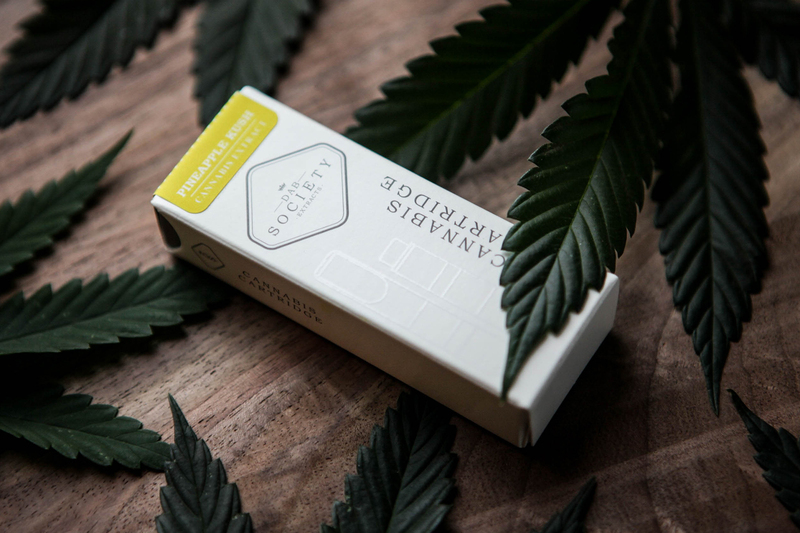 Swell has created some of Oregon’s most recognized cannabis products, while demonstrating a commitment to quality, innovation, and execution at scale. 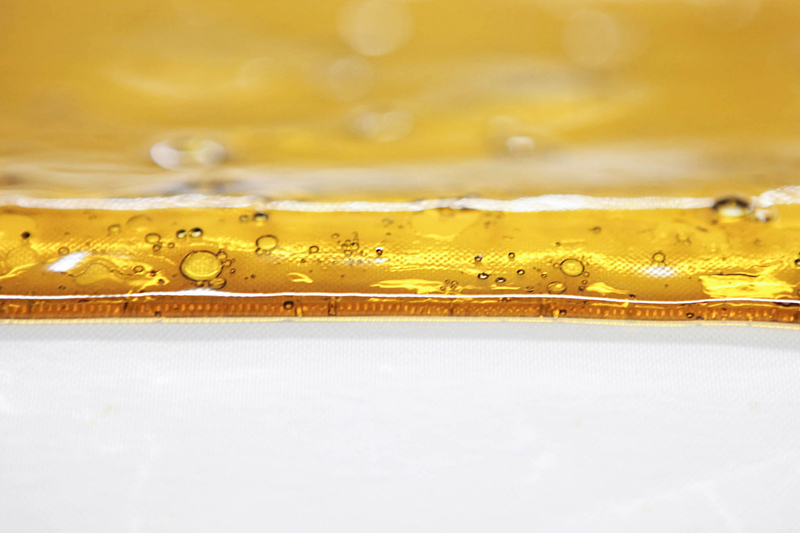 They successfully established themselves as an early and dominant player in the hyper-competitive Oregon recreational market by targeting multiple segments of the cannabis market. 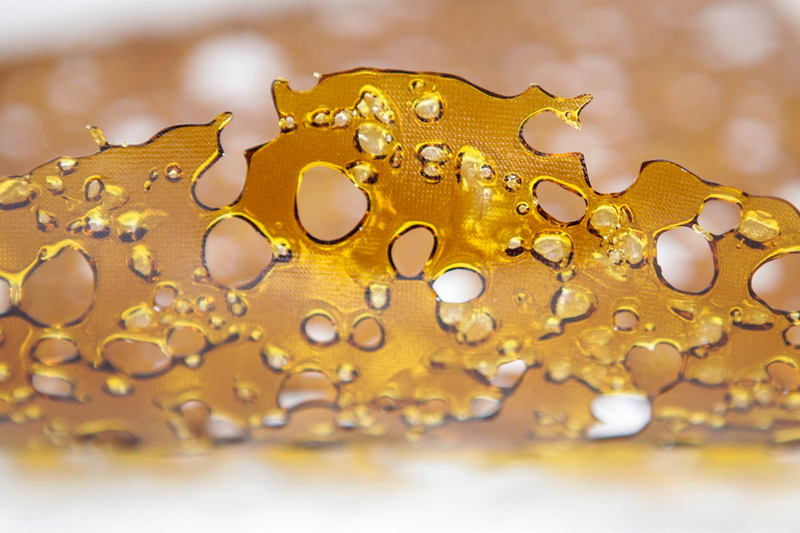 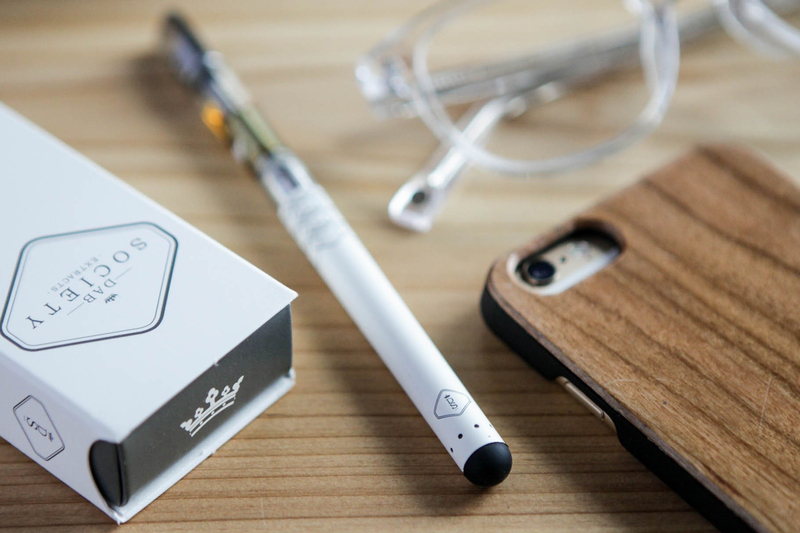 Brands beneath the Swell umbrella include Dab Society Extracts, Hood Oil, and LoudLab Cannabis Refinement.